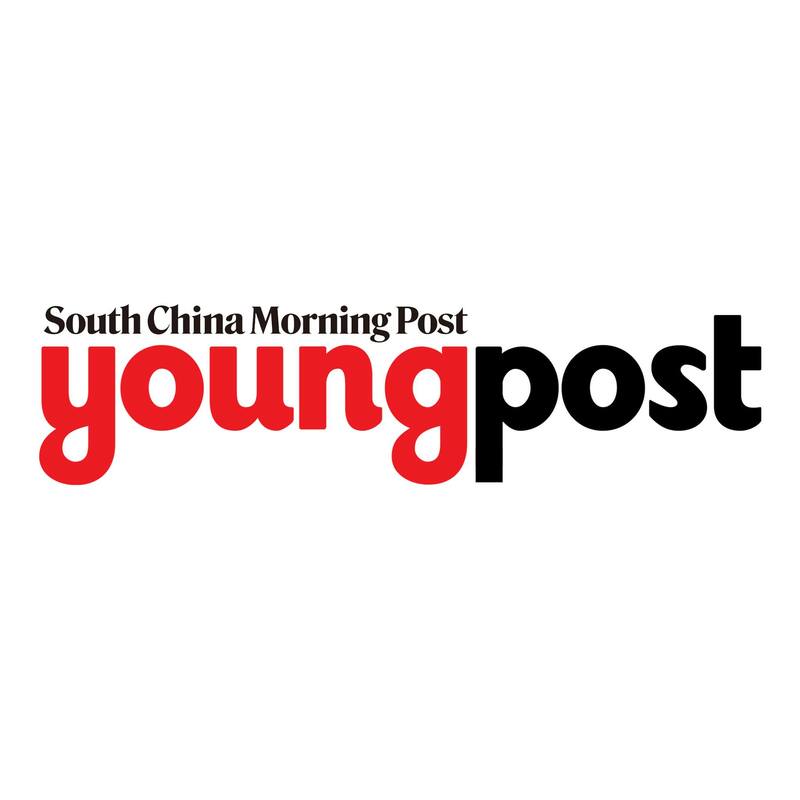 Young Post is the youth supplement of South China Morning Post, Hong Kong's leading English daily newspaper. Here's what we're thinking before Marvel's superhero epic hits cinemas tomorrow. The almost full moon will also make viewing the annual celestial event difficult.